Welcome to the third and final installment of this series! In Part 1, we discussed how WordPress blog categories and tags function, and in Part 2 we covered guidelines for how to use categories effectively. Now, let’s move on to how to use tags. In the previous section, I stressed the importance of being strategic in your category creation for both user experience and SEO. The same goes for tags—even more so. Here’s why. In Part 1 of this series, we covered what WordPress blog categories and tags are, and how they help users find the content they want. Now, let’s talk about how best to create and manage your categories—for both user experience and SEO. Part 1: What Are Categories and Tags For, Exactly? … and, oh, wait. You’re supposed to assign the post to a category and add tags first. What are those categories and tags for, anyway? Are they just some kind of internal thing for managing your blog? Do you have to use both of them? Is assigning categories and tags the same as assigning SEO keywords? As with most offices, Halloween is a time to shed the tie and dress up for a day. If you are in our office, taking off my flip flops is what I had to do. Heather Newell (Lady Web Hawk) took imitation to a whole new level. Her depiction of Ford and some great old photos, would have won many awards at local Halloween contests. She went all out and brought some great culture and laughs to a very busy schedule producing results for our clients. 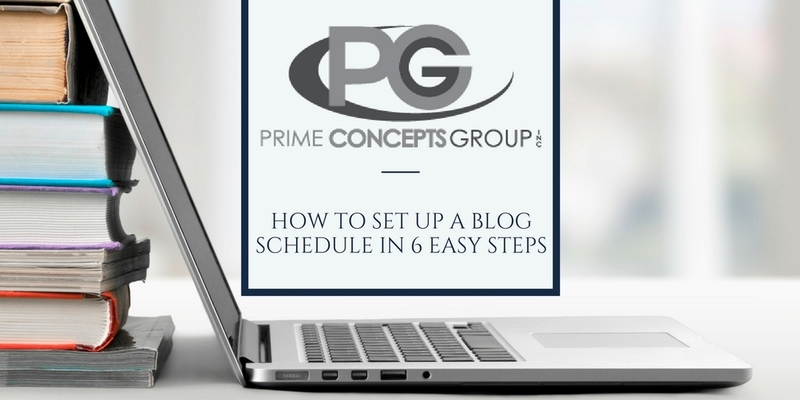 One of the most important components for your website is your blog. Using your blog you are able to position yourself as an expert with valuable content for your target audience which in turn will draw qualified traffic to your website.